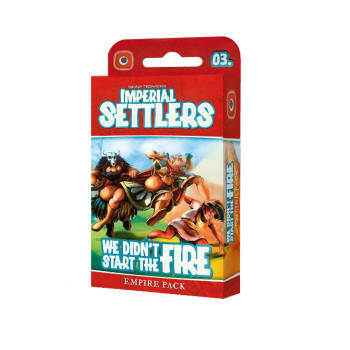 Imperial Settlers: We Didn't Start The Fire is the third Empire Pack for Imperial Settlers engine building card game. 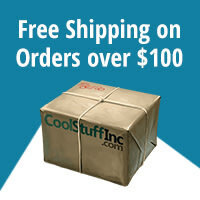 Join your favourite factions, best your opponents and expand your empire! The expansion offers new cards, increasing replayability and much more! More details soon!